My job title already tells you what my main task is. I am dealing with all administration for the crew members on-board. 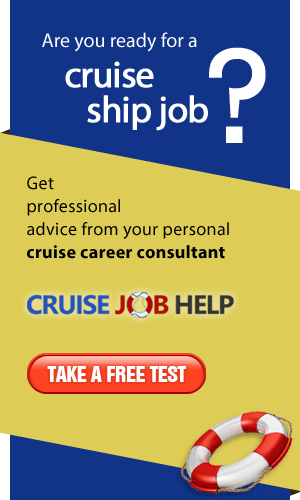 In general, all people who work on-board a cruise ship are divided into Officers, Staff and Crew. It is my responsibility to take care of everything, administration wise, for all workers on-board. My day starts around 7 am, depending what time the ship arrives in port. We need to do a clearance of the ship when we arrive in every port, so I must have all the papers ready which are required by the officials. These always include crew lists and crew effects (ie what each crew member has in their possession, such as cameras, jewelries, computers, etc). The crew list has to be up to date at all times. Some ports also require lists of the safety certificates held by the crew. Furthermore, I have to keep an updated file with all the licenses required by the Country of Registry of the ship. During the clearance the First Purser and I meet with the officials and the Port Agent, to hand over the required lists and answer any questions they may have. Between 10 am and noon, my office is open for the crew. During this time I answer questions, change money, help with crew issues, hand out/sign off papers for the crew members scheduled to leave. I am also part of the Crew Welfare Committee, and as such listen to the crews thoughts, ideas and problems. In the afternoon I take a break, and start again at around 4 pm. In the evening I have crew hours. Since I am also responsible for any kind of revenue from the Internet and Phone cards, I need to empty the vending machines frequently, double-check the revenue, and re-fill the machines with new cards. The payroll is one of my main tasks, and the file has to be updated at all times. 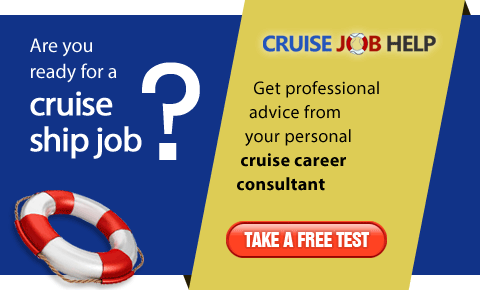 It is not uncommon that a crew member needs to disembark on short notice. Twice a month I arrange to pay the salaries for all crew on-board. The crew members can choose to be paid on-board in cash, or end money home, via bank transfer. So yes, you guessed right, I also need to do the bank wires once a month, according to the information provided by the crew member. 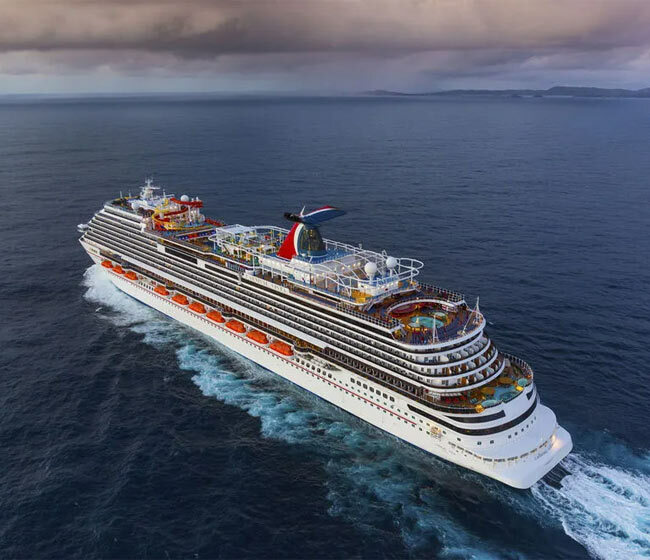 Every crew member who signs on will have to come to my office and fill out all necessary forms, hand in their passport and receive, in exchange, the Crew Card which serves as ID when ashore, and at the same time is the key to their accommodation. Once a week I take part in a scheduled crew cabin inspection. We look for items which need to be fixed, as well as checking the crew members adhere to the rules and regulations, such as not having food in the rooms, not using transformers or other safety hazards. There is much more to tell about my position, but I hope this gives you an idea of my main duties.